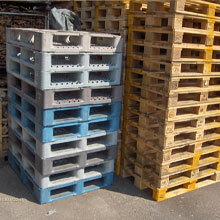 Associated Pallets Ltd, offer a recycling service, collecting your unwanted Wooden Pallets & Pallet related Products. 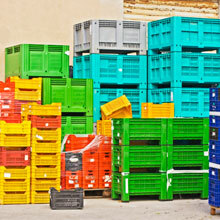 If your company has a surplus of the items pictured below, we can pay for these provided they are in good condition, on larger quantities collections can be arranged throughout the UK. 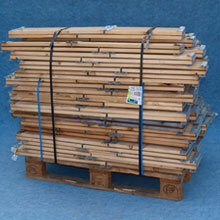 Please click on the products link below or call for more information on 0800 0288 655.